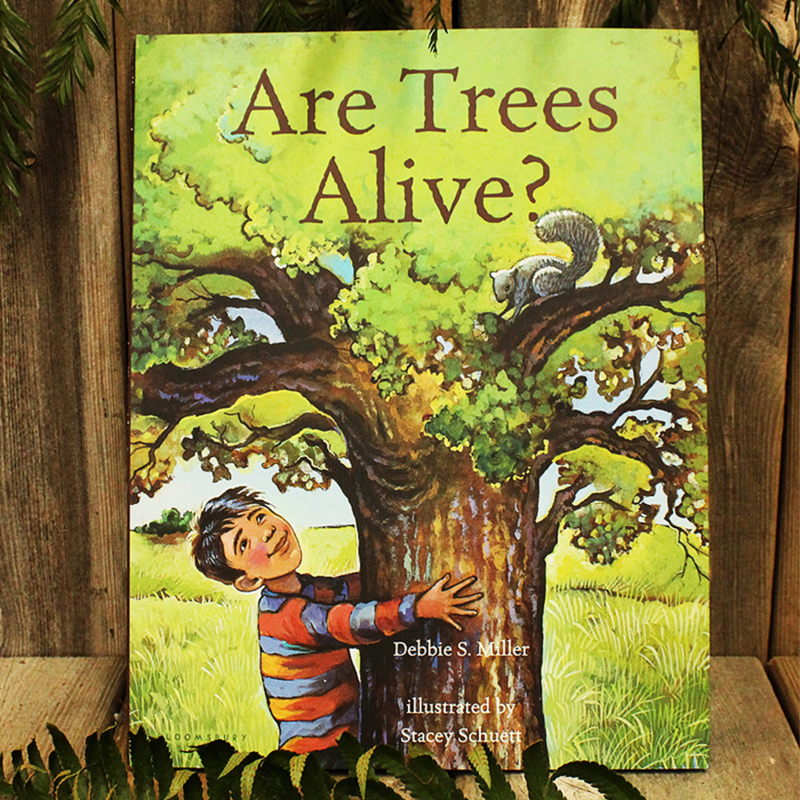 And so begins a conversation between the author and her daughter that leads to a remarkable discovery: Trees are like children in so many ways! They may look very different from people, but trees have roots that hold them to the ground like feet and leaves that blow in the wind like hair. Their bark even comes in different colors, just like our skin. From this poetic comparison of plants and humans, readers will learn how trees live and grow, and how they get their food. They will learn about the baobab trees of Africa, the banyan trees of India, and the bristlecone pines of California. They will see, through Stacey Schuett's exquisite art, that trees come in all shapes and sizes-just like people-and provide a home to many different animals. But most of all, they will look at trees with greater respect and a bit of awe, after realizing that trees are alive too.